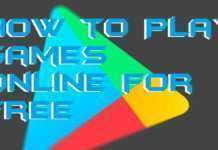 Hello friends, Today I will tell you a method on how to buy Google Play credit and I will also share a method on how to use Google Play Credit on Google Play Store. Users can use this credit to buy any paid game or any app from Google Play store. 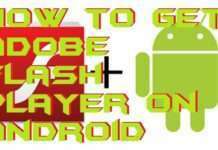 I will share the easy and best method to buy and use Google Play Credit on Google Play Store. 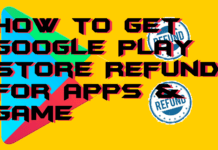 If you are willing to buy Google Play credit and want to learn that how you can redeem it or use it on Google Play Store, then this guide is for you. 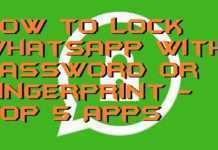 However, this article will be helpful for those people also who have already bought Google Play credit and don’t know that how to use it. So, using this article all the confusion regarding Google play credit will be cleared out, and for that, you have read the entire article. Well, there is a straightforward way to buy Google Play credit and a straightforward way to use it too. 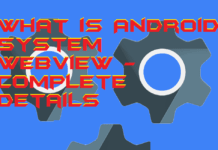 Without wasting your time, let’s start with the first matter that is to buy Google Play credit. If you want to buy Google Play credit, then you can do it very quickly. To buy Google Play credit, you only have to use any of the seller services which sells Google Play credit. 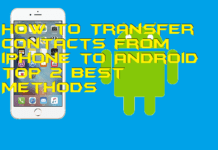 However, there are many services which sell Google Play credit. Moreover, if you use any mobile recharge app or website like Amazon pay balance, then you can use it to buy Google Play credit. Yes, you heard right. Amazon does so; it sells Google Play credit so that you can buy Google Play credit from there. To buy Google Play credit, you have to choose the amount of how many price Google credit you want to buy and buy it using your debit or credit card. Of course, you can use any other service to buy Google Play credit if you want. But, Amazon is the trusted one and very secure. Thus, I will suggest you that buy Google Play credit from Amazon only. You can use any other trusted source too. Then, you will see a list of gifts card from the various amount. Chose any one which you want to buy. Lastly, buy it using your debit/credit card. You have now learned that how you have to buy Google Play credit. 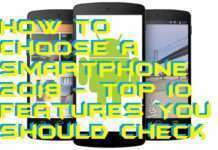 In this section, you will get to know that how you can use Google Play credit which you have bought earlier. This is the best way to use the purchased Google Play credit. However, this is the official way to use Google Play credit. It is obvious that you can only use the Google Play credit only on Google Play Store from your Android phone and Google Play website. Also, you can not buy anything else by this Google Play credit. Head up to the method and see how you can use it. 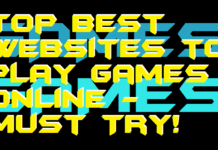 Then, click on Menu icon. Scroll down and click on Redeem. On the redemption page, enter your purchased Google play gift card’s code. 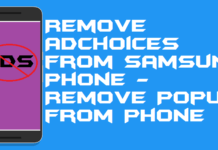 By using this way, you can buy Google Play credit and can use it. The thing which you have to remember is that you can not buy anything with Google play credit and cannot redeem or use it anywhere outside Google Play store. Also, make sure that you buy Google Play credit from any trusted source otherwise you can be cheated. 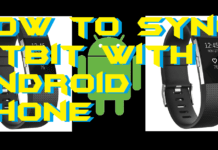 I hope using this guide you have an idea now that how you can buy Google Play credit and how it may be utilized. If you have purchased Google Play credit, then you can use it to buy books, app, and anything which is available on Google play store. 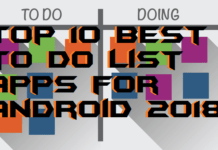 Share this article with your friends also and let them know the same.